In honor of 9/11, I did not podcast on that day. I had a moment of silence and refused to watch those horrific videos. That’s what we need to start doing. 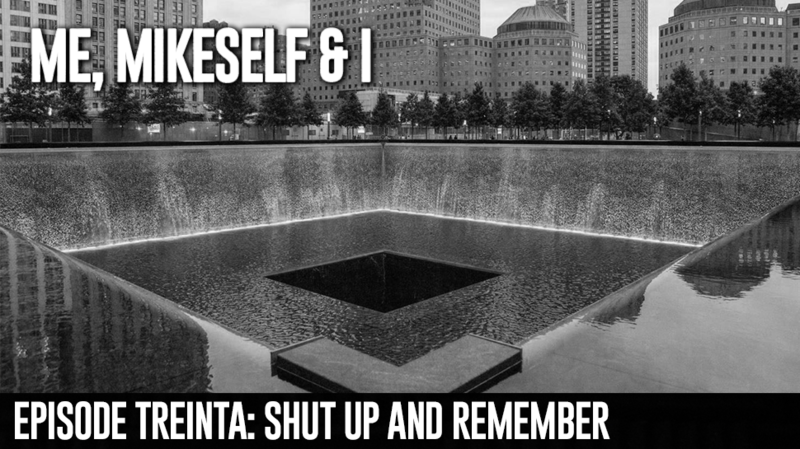 Stop trying to relive 9/11 and just shut up and remember. Me and my producer Cory also talked about violent video games that parents need to monitor, Joel Osteen, and Natural Disasters. Podcast of the day was Hellbent for Horror.